This week, the death of a veteran raises questions about a VA facility in Vermont; and what the story of a mentally ill homeless man in Connecticut tells us about systemic neglect. Plus, we talk about town-gown relations in cities large and small, and we hear the stories and music of refugees. 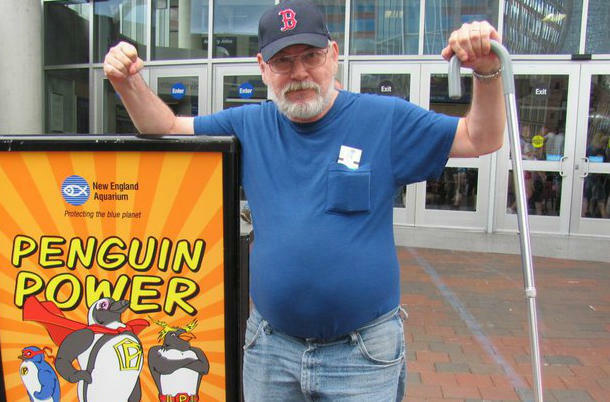 Nearly five years ago, a veteran from New Hampshire’s North Country died while waiting for an appointment through the VA Medical Center in White River Junction, Vermont. The hospital said “no significant delay” contributed to his death, but the man’s widow disagrees, and questions remain about the process the hospital used to hold itself accountable. 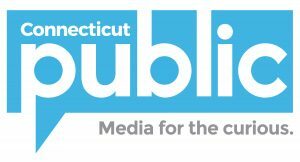 New Hampshire Public Radio’s Peter Biello investigated. Between a quarter and a third of homeless people have one or more mental illnesses, and roughly that same percentage suffer from substance abuse disorder. 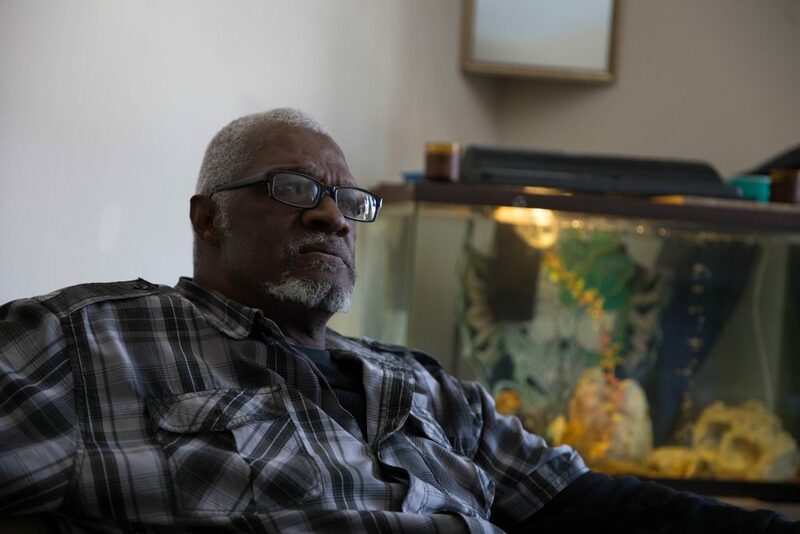 Columnist Susan Campbell, who writes about housing and homelessness for the New England News Collaborative, tells the story of one man who fits both of these categories: Reggie Moton of Hartford, Connecticut. Susan says Moton’s example illustrates the years of systemic neglect of mentally ill homeless people in New England. Read Susan Campbell’s column and watch a video interview with Moton below. 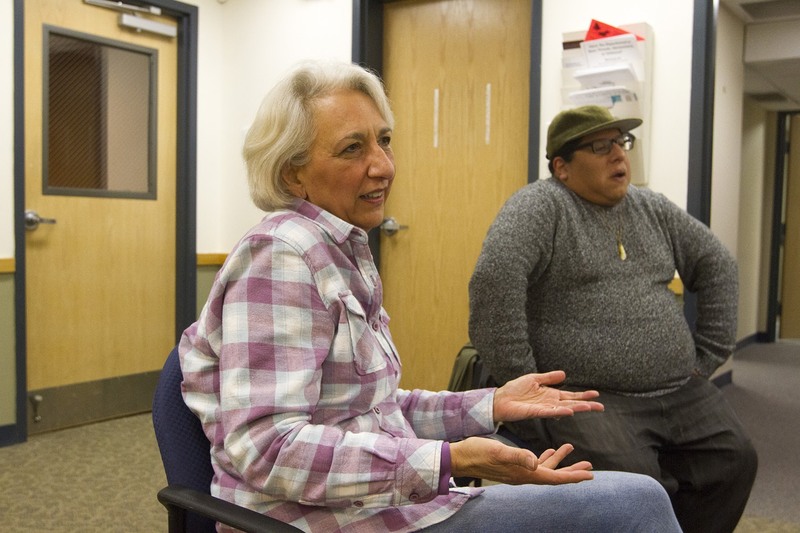 In a region known for elite private colleges, tensions between town and gown are bound to arise, especially when the economic gap between the university and the surrounding community is wide. 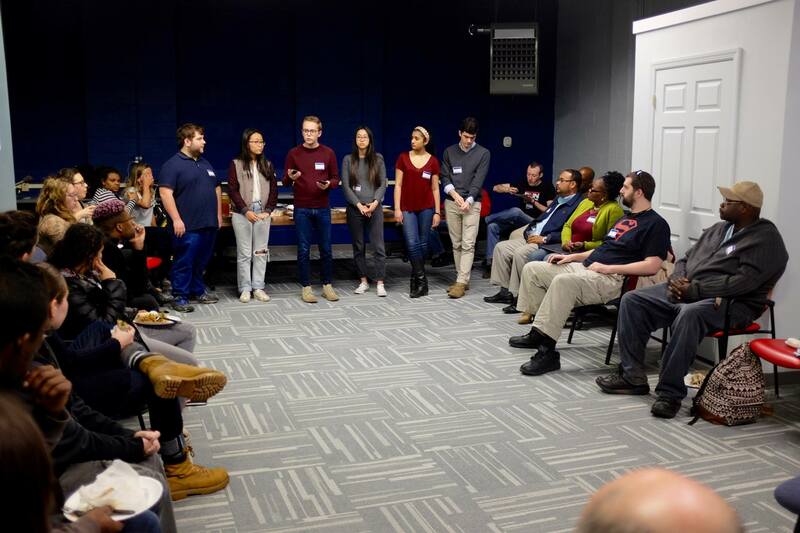 Historically, the relationship between Yale and the residents of New Haven has been an extreme example of this divide: one of the country’s most elite institutions in the heart of a majority-minority city, with struggling public schools and many other markers of urban poverty. But in recent years, that icy town-gown relationship has begun to thaw. 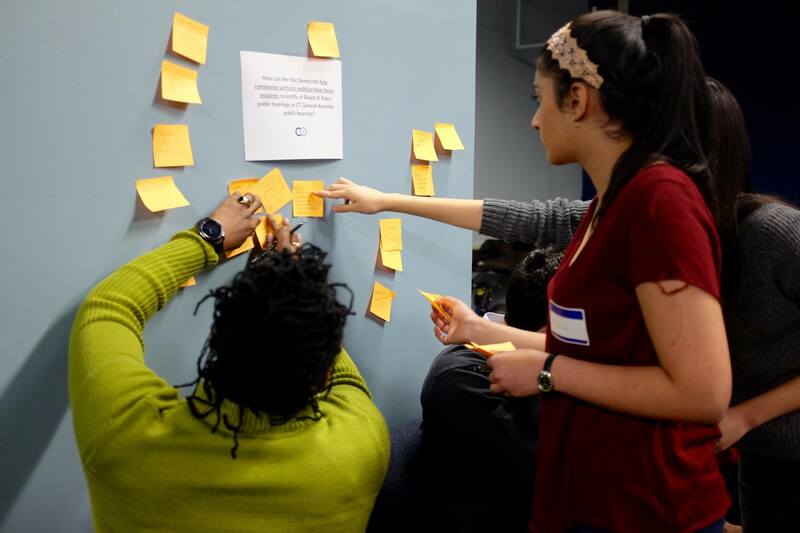 NEXT producer Andrea Muraskin saw that warming trend in action at Collaboratory: New Haven, an event series that brings people from Yale and the surrounding community together to brainstorm solutions to common problems. About 90 miles north on Route 91 sits Amherst, Massachusetts. It’s a town of under 40,000 people that’s home to three colleges. The biggest by far is the University of Massachusetts. It has 30,000 students between undergrads and graduate students, and is the largest employer in Hampshire County. 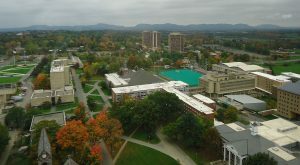 So how do town-gown relations shake out in a smaller place dominated by higher ed? Our guest is Tony Maroulis. He’s Executive Director of External Relations and University Events at UMass-Amherst. Before that, he was the director of the chamber of commerce in Amherst. And he’s part of a town-gown collaborative effort that’s been underway since 2013. When refugees are in the news, we hear a lot about basic needs: escaping violence, finding housing, getting health care, etc. And we’ve reported on all of those issues on our program. But what about the human need for self-expression? When WBUR reporter Shannon Dooling found out that a New England refugee resettlement agency was preparing for a live storytelling series, she sat in on a rehearsal. The series, Suitcase Stories, debuts on May 7 in Arlington, Massachusetts. Of the 530 refugees who arrived in the New Haven metro area last year, more than 270 were children. Many are nearing the end of their first year in school in the United States. 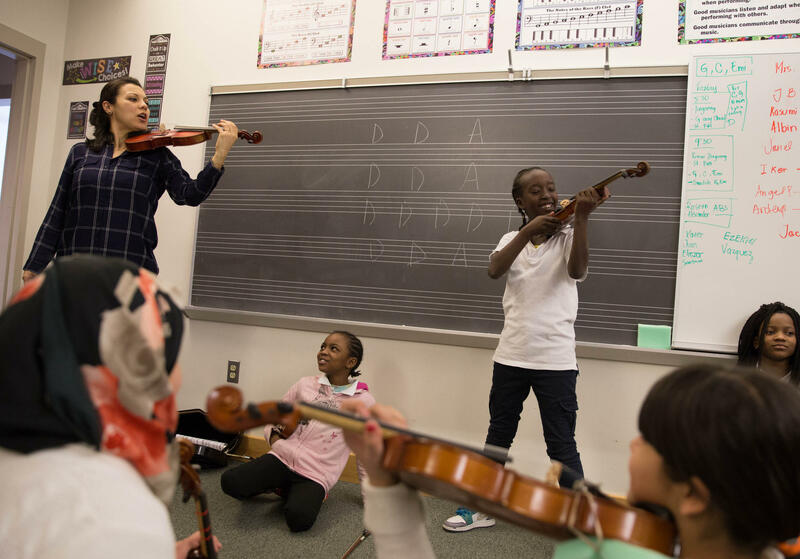 WNPR’s Diane Orson reports on an arts program that’s partnered with the region’s resettlement agency to create a special after-school violin class for the young refugees. Music: Todd Merrell, “New England” by Goodnight Blue Moon, “Sunshine” by Rye Rye featuring M.I.A. We appreciate your feedback! Send praise, critique, suggestions, questions, story leads, violin solos, air kisses and raspberries to next@wnpr.org.